Solar Sportz Light - Outdoor lighting for arenas, yards and fields. Ideal outdoor lighting for arenas, yards and fields. The Solar Sportz Light is an innovative, practical and proven reliable high quality solar powered light, that is easily attached to walls, fences or poles, in just a few minutes. 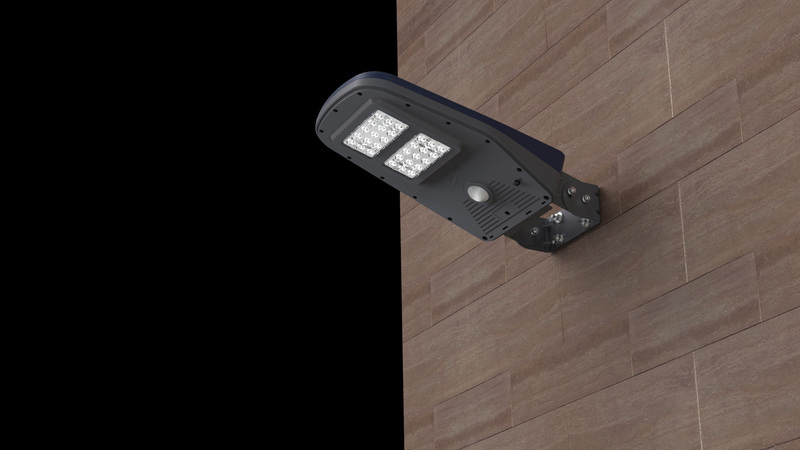 Each fully weather-proof light can illuminate an area of 200sqm (at 1000 lumens), with a forward light spread of 20 metres (when installed at 4m high). 6 lights can light up a 5-a-side sports pitch, or a 40m x 20m riding menage, providing enough light to continue your activity into the night. You can control the brightness of the light, and it can be set on a timer, set to come on when it is dark and set to come on when motion is detected. The remote controller gives you easy control of the light, so you can turn it on and off, and make it brighter or dimmer at the touch of a button. 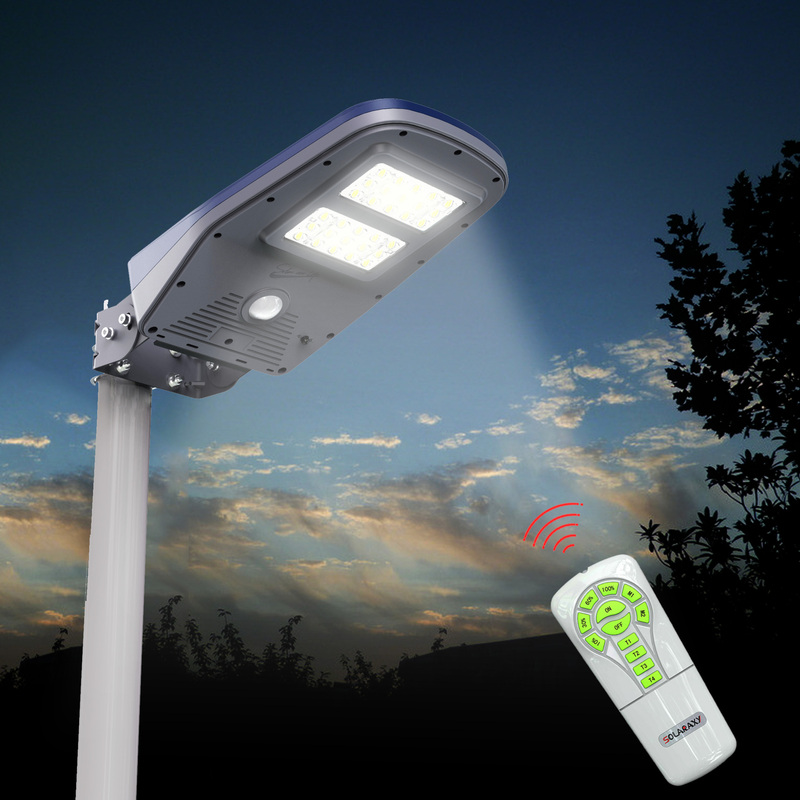 This gives you ultimate control of the light, extending your time outside and giving you extra security throughout the night. 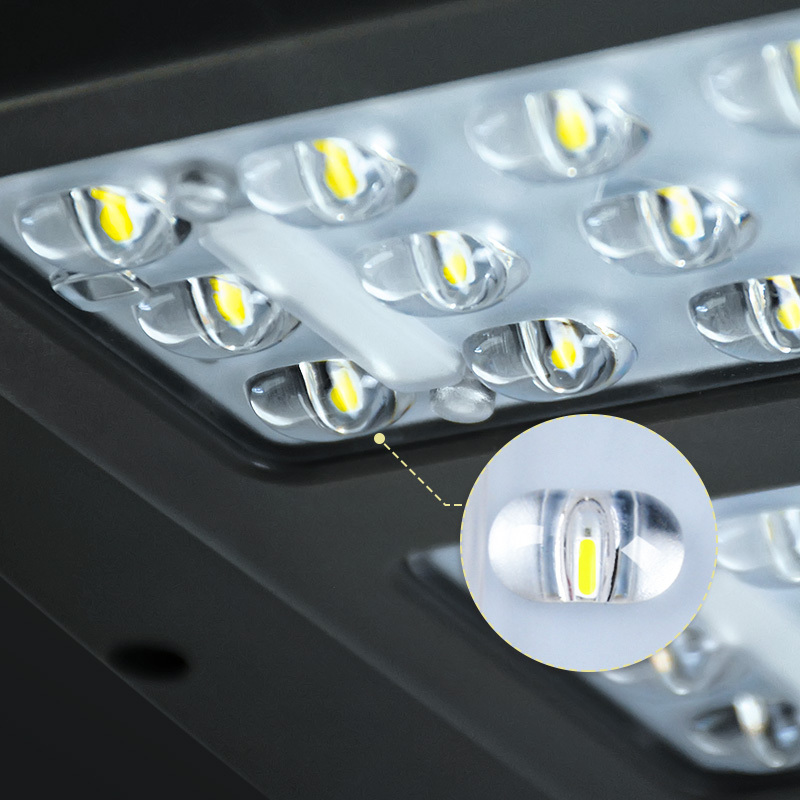 The light can deliver 1000 lumens for up to 6 hours every 24 hours, with zero running cost. The lights have an internal rechargeable battery that is charged by the integral solar panel on top of the lights (no extra solar panel to worry about). This means that there is no need for wires or mains electricity. 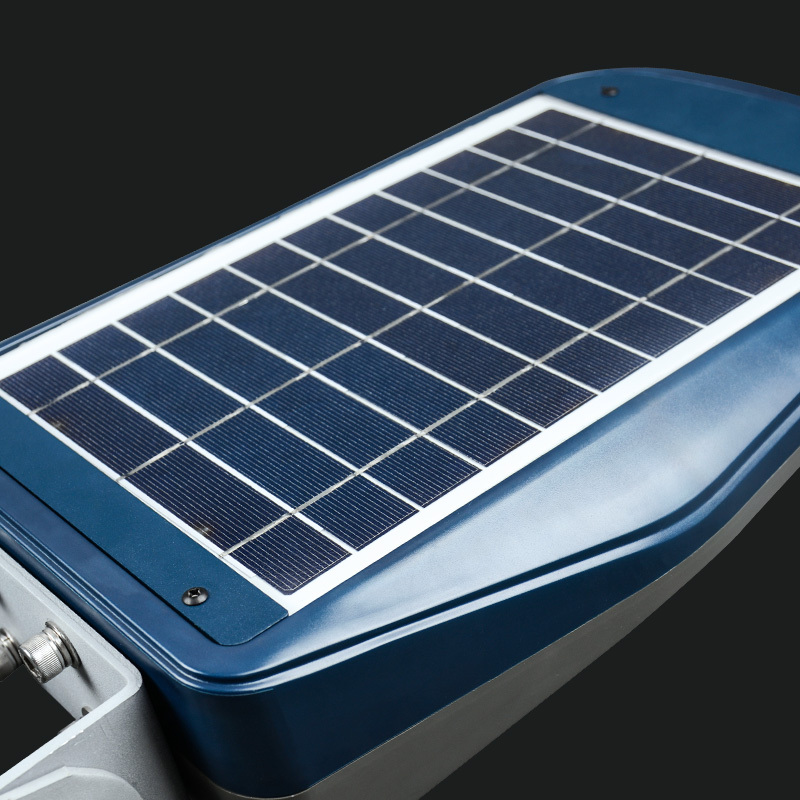 The solar cells last for up to 20 years and the rechargeable battery for up to 5 years. The lights are very easy to install. All light fixings are supplied. Simply mount them on a wall, on a fence or on a standard scaffolding pole (not supplied). Installation is quick and easy - just a matter of a few bolts and screws. Scaffolding poles can be obtained from any local builders merchant and are installed about 1m into the ground and set in quick dry concrete or attached to a fence, as required. The lights give the best light spread if mounted between 3m and 4m high. Timed Setting: The Sportz Light is turned on for 1 or 2 hours at a time. A further 1 or 2 hours can be activated as required, up to approximately 6 hours every 24 hours. 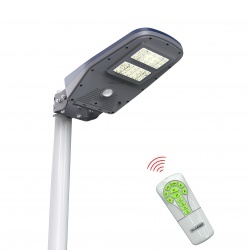 Security and Movement Activated Setting: Passive illumination is set at a low lighting level of 50 lumen. When movement is detected, the light level increases to 500 lumen for 30 seconds or until the movement stops, and then reverts to 50 lumen. Remote Control: If you want to change the lighting level, or turn your light on or off at any time, just use your remote control. It is very easy to use and very neatly designed. Please note: The Solar Sportz Light will only illuminate at dusk, when it is dark. This is due to a battery saving feature. These lights are fully weather-proof outdoor lights used for riding arenas, sports pitches, parks, yards, as security lights in gardens, car parks and just about anywhere that needs extra light. You don't even need electricity! Ideal for all outdoor use, including paddocks, yards, riding menages, fields, sports pitches, schools, parks and car parks. 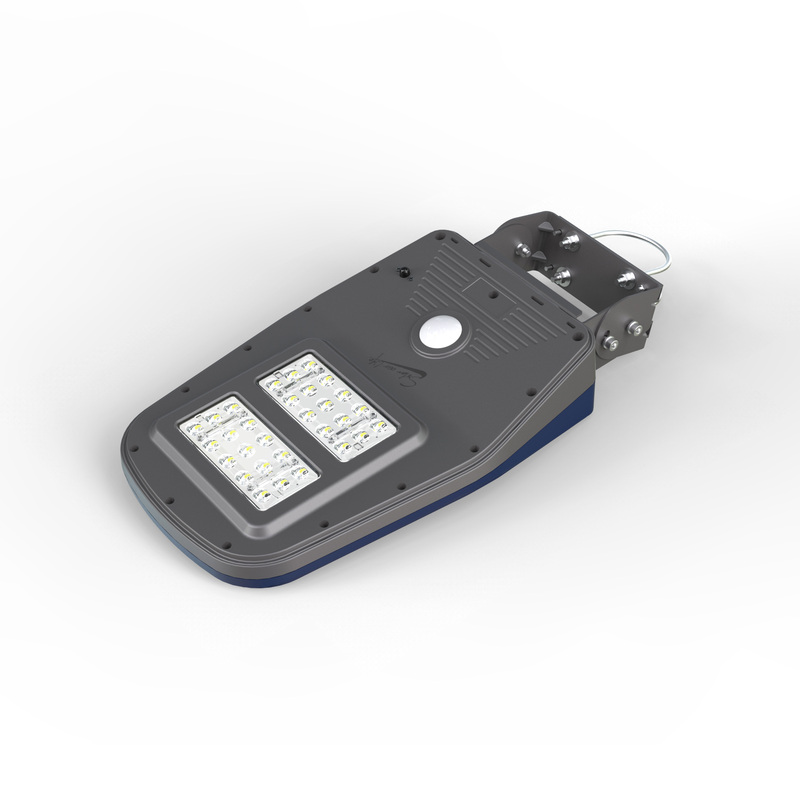 Our thoughts: These lights are practical, affordable, reliable and incredibly effective. Installation is very simple and the extended evenings they give you are a game changer. The remote control is a nice touch, and makes it easy to manage the lights for anyone who comes to your yard. 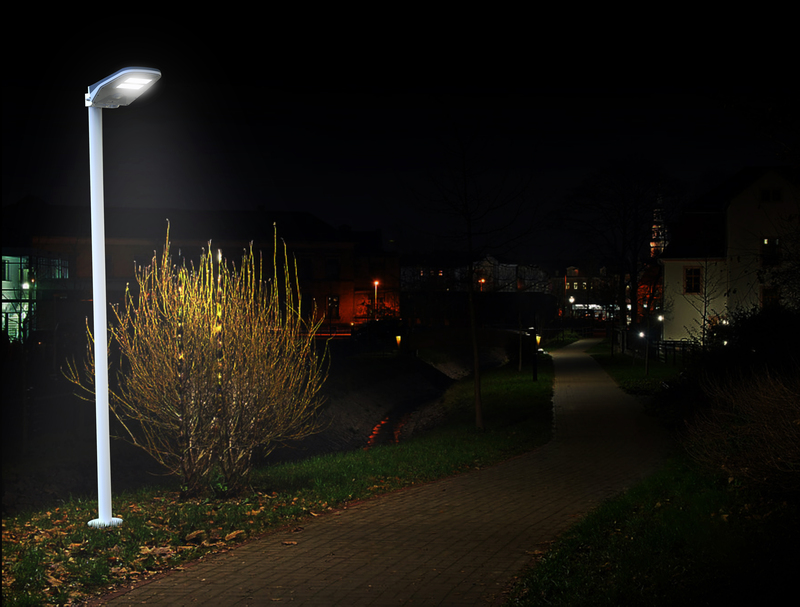 We love the fact that good outdoor lighting is now readily available to everyone! These lights are absolutely brilliant, and come with an impressive 2 year guarantee. Melanie Elms: These lights do the job really well. I bought the Arena Mate Solar lights last year, and they were more expensive. These lights are exactly the same, both in looks and performance and fittings, but with a better remote control (it even glows in the dark!). I got them on a great deal, so they were cheaper than the Arena Mate lights too - but match my set perfectly. Will be buying again as I build my collection! Liz W: I was worried about what these lights would look like, as they look a bit like street lighting from the pictures. In fact, they are a bit like street lighting (LOL), but I mounted them on my fence and I'm really pleased with them and how they look. They give off a good mount of light (again, a bit like street lamps) and now the kids can get outside after they've finished their homework all year round. I've recommended them to friends. Mrs L Mitchell: We bought the pack of 6 Sports Lights for our school as they were the best price we could find after months of research. They arrived the next day. All six lights were fitted in a morning, and used that night and every night since. We can now fit extra lessons into the evening schedule thanks to our lights.